Some more about the W.A. Carsey Family. Elizabeth and Arnold married in 1938. They celebrated 47 wedding anniversaries before Arnold died of a stroke. They have four children – all boys. Weldon Alan was born in 1939 and earned a BA in Electrical Engineering from the University of NM. 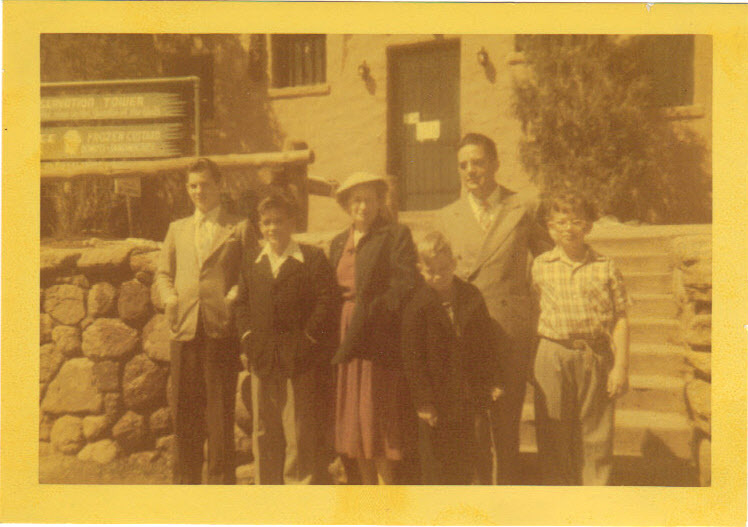 Norman was born a year later and attended the University of NM before going into business with his father and Alan in Flagstaff, AZ. Alan went on to purchase a campground in Maine and Norman retired from the Westinghouse Nuclear Facility in New Mexico. Frank came along in 1943. He and younger brother Tommy, born in 1946, went on to earn PHD’s. Frank earned his Doctorate in Physics from UCLA. He worked on experiments in Antarctica. Before retiring, he was published in several scientific journals and even appeared in two scientific documentary’s. Tom has been published in many journals as well for his research for NOAA in the Coastal Ecosystem Group and Ocean Chemistry. Grandma was so proud of her son’s. 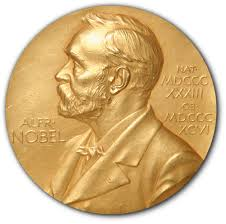 She said she was only waiting for one to receive a Nobel Prize! Obviously intelligence was not on short order in the Carsey household, with two teachers at the helm, it was probably expected. Please remember, Grandma taught Spanish and English – they were probably the only scientists and engineers with proper grammar! Throughout their childhood, the Lancaster siblings were also a strong influence for the Carsey boys. They grew up knowing their aunts, uncles and cousins. Many keep in touch to this day. In fact, since I grew up in the same town as my grandparents, I was also privy to the Lancaster’s special connection. We would often attend celebrations where the group would open up singing “Hallelujah” at the top of their lungs – often with wine glasses raised in the air for a toast! Such love and fun!